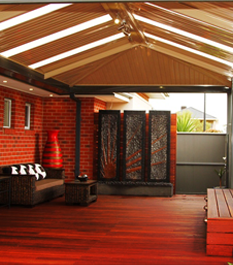 Colorbond Steel is one of the top choices of home owners today. 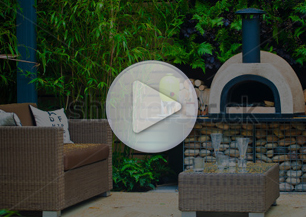 This choice is justified as its got loads of benefits and is available in a vast array of modern designer colours using which you could beautify your home irrespective of the surrounding environment. 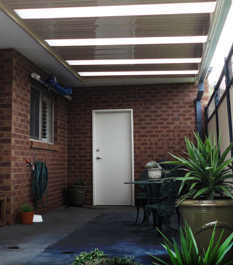 Why opt for Colorbond Roofing? 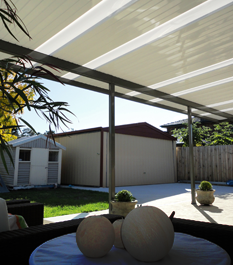 Flexibility – It would be safe to say that Colorbond Roofing has no limitations. 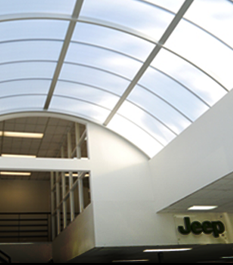 It can be used to construct contemporary, traditional, gable, flat and curved roofing options. Durability – Maintenance is not going to be an issue if you opt for Colorbond Steel as it is corrosion resistant due to the zinc alloyed steel base. Also, the colorbond paint is baked onto the surface and hence it doesn’t peel or chip off. Thermal Efficiency – Colorbond steel lives up to the thermal regulations put forth by various agencies such as Basix, BCA, etc. 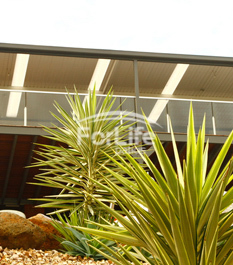 Your colorbond roofing is going to act as a thermal regulator.